One News Page > News Videos > Cars used to store energy? Why not. 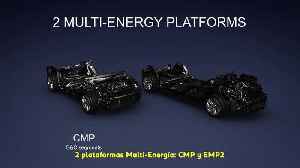 Cars used to store energy? Why not. The times of continuous power production by specific power plants seem to be over in Germany for the time being. Water, wind and solar power are to take over - alone: you can not rely on that. Only with many energy storage devices can the peak loads concerning consumption be cushioned. The fitting technologies are being tested, developed and promoted. 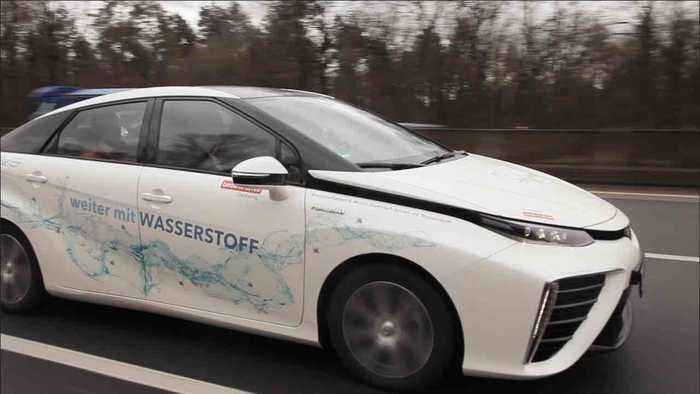 And cars could also play a role - as a buffer on the power grid. 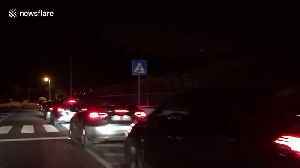 Fuel stations across Portugal are running out of petrol days after tanker drivers began a nationwide strike, prompting drivers to frantically buy up fuel supplies. Footage filmed at 23:30pm the.. 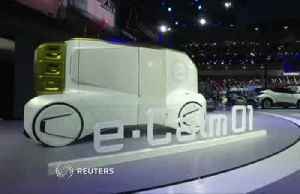 The world's automakers are displaying their most exciting new designs at this year's Shanghai Auto Show and many are visions of how cars could look when they're powered by electricity and when they can.. 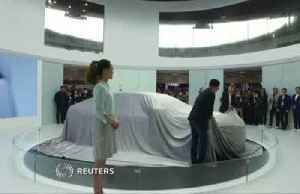 The 2019 Shanghai Auto Show is shaping up as a race to the future of electric driving, with global auto brands and local Chinese startups showing off a slew of new energy vehicles. Ed Giles reports. 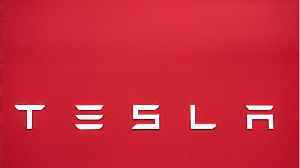 Markets Insider reports that Morgan Stanley has slashed Tesla's price target for the third time this year. 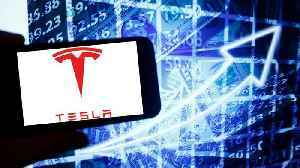 Morgan Stanley analysts speculate that investor concerns over Tesla's financial strength may.. The Real Question: Can Tesla Make Steady Profits On Its Cars? According to Business Insider, a Tesla "demand crisis" has developed on Wall Street. Analysts are worried that Tesla demand is fading — but they're mistaking demand for demand growth. Tesla's growth.. Starting this year, all new models manufactured in Spain for Groupe PSA brands (Peugeot, Citroën, DS, Opel and Vauxhall) will have an electrified version that will be added to the traditional offer to..
From March 29th to the 31st, the Bahrain International Circuit will host the 2nd round of the 2019 World Formula 1 Racing Championship. 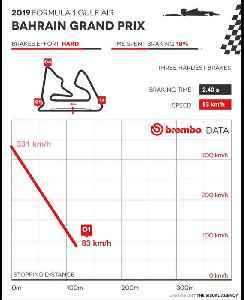 Located in the Sakhir desert, the circuit was designed by Hermann..
Tesla is racing to deliver cars before the end of the first quarter on March 31. 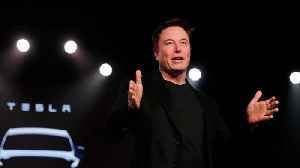 Elon Musk told all employees in an email seen by Business Insider that deliveries should be their "top priority." As the..